I am planning to come to Koh Chang on Feb or March. My flight time is 6:55 am at Don Mueang airport. I heard there is a direct bus to ferry from Ekkamai bus station in 9:00 am. If i take taxi after my immigration process can I reach there before 9:00 clock? We think you may not be able to get to Ekkamai Bus Station in time for a 09.00 if your flight is scheduled to arrive at Don Mueang Airport at 06.55. Three reasons why you might be delayed. The journey by Taxi from Don Mueang Airport to Ekkamai Bus Station should take around 50 minutes. However, the roads in Bangkok are likely to be very busy at that time of the morning because at this time of day a lot of people are travelling to work. There are frequent traffic jams in Bangkok at the start and end of the working day and the journey may take considerable longer than 50 minutes. Whilst it is normally relatively quick to clear immigration at Don Muang Airport, sometimes you need to wait over 20 minutes in the queue for public taxis. This wait could mean that you are unable to enter into a taxi before 08.00. Your flight may be delayed. 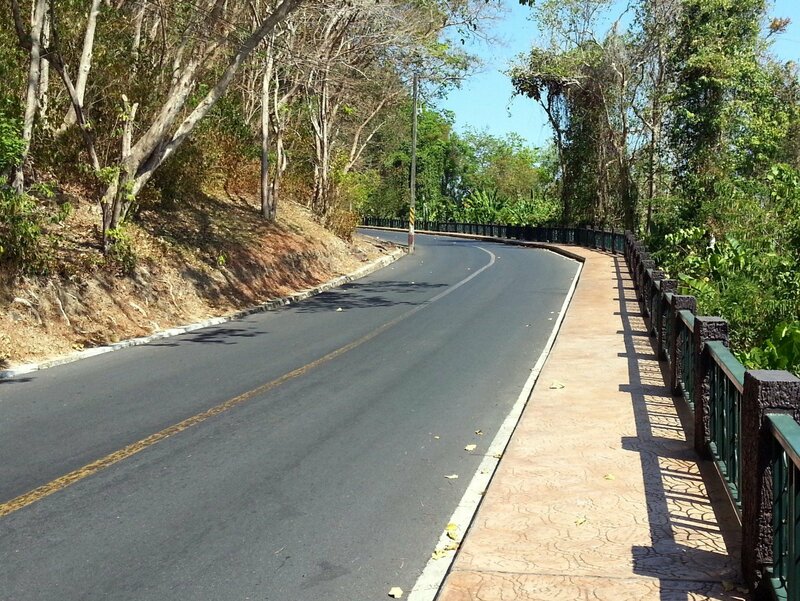 Instead of attempting to catch a 09.00 departure to the ferry pier to Koh Chang from Ekkamai we think that there are two better options for you to travel to Koh Chang. 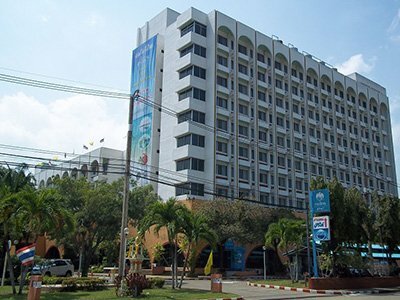 Option 1: Take the 09.00 departure from Morchit Bus Station to Thammachart Pier. 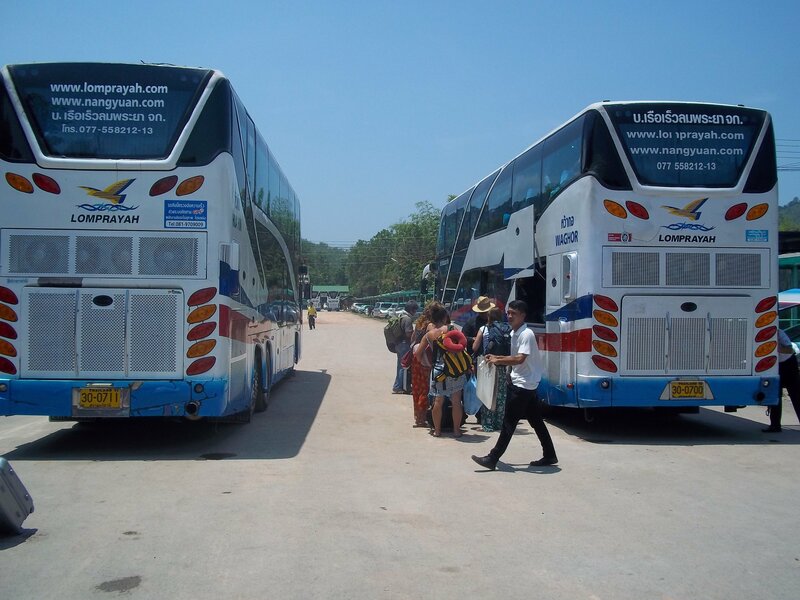 The Triple T Company has a daily 09.00 departure from Morchit Bus Station to Thammachart Pier. Booked online the fare per person with Triple T from Morchit Bus Station to Thammachart Pier is 350 THB or 430 THB if you buy a joint ticket including both the road journey and the ferry ticket over to Koh Chang. The advantage of travelling from Morchit Bus Station is that it is a lot to closer to Don Mueang Airport. The A1 shuttle bus departs from in front of the terminal building at Don Mueang Airport every 12 minutes from 07.30 which terminates at Morchit Bus Station. The journey by shuttle bus from Don Muang Airport to Morchit Bus Station costs 30 THB per person and takes 30 to 40 minutes. Option 2: Take the 10.00 departure from Ekkamai Bus Station to Thammachart Pier. 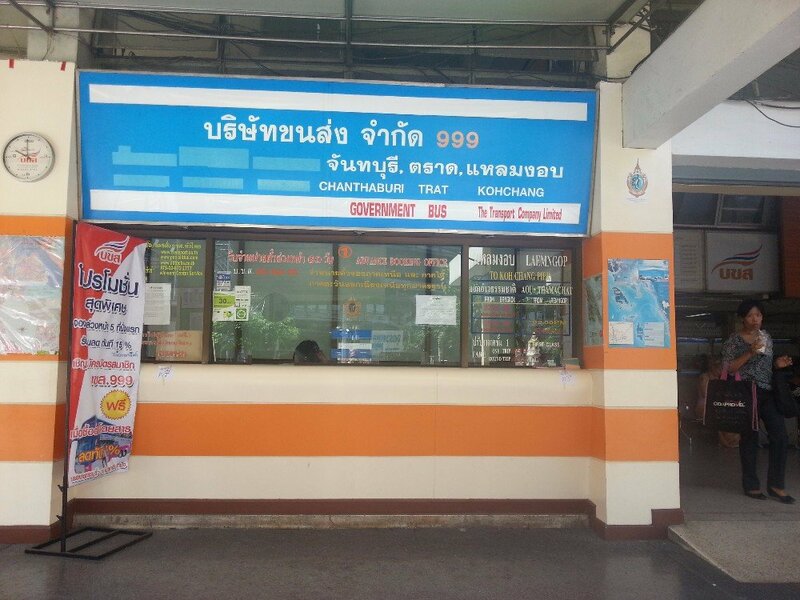 The Triple T Company also has a daily 10.00 departure from Ekkamai Bus Station to Thammachart Pier. Booked online the fare per person with Triple T from Ekkamai Bus Station to Thammachart Pier is 350 THB or 430 THB if you buy a joint ticket including both the road journey and the ferry ticket over to Koh Chang. The fare is the same as the departure from Morchit Bus Station and both the 09.00 departure from Morchit Bus Station and the 10.00 departure from Ekkamai Bus Station arrive at the same time at Thammachat Pier: both services arrive at 15.00. The advantage of taking the 10.00 departure from Ekkamai Bus Station is that you have an extra hour to get from Don Mueang Airport to catch your bus.